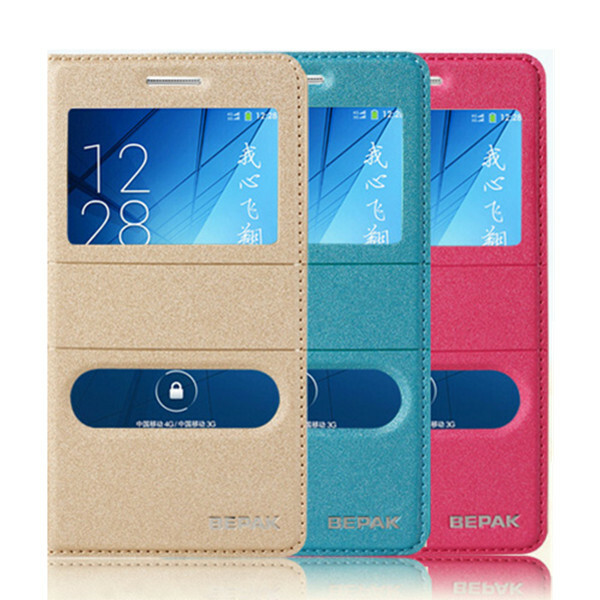 Description: Compatible with: FLY IQ4516Material: PU LeatherColor: Bla.. 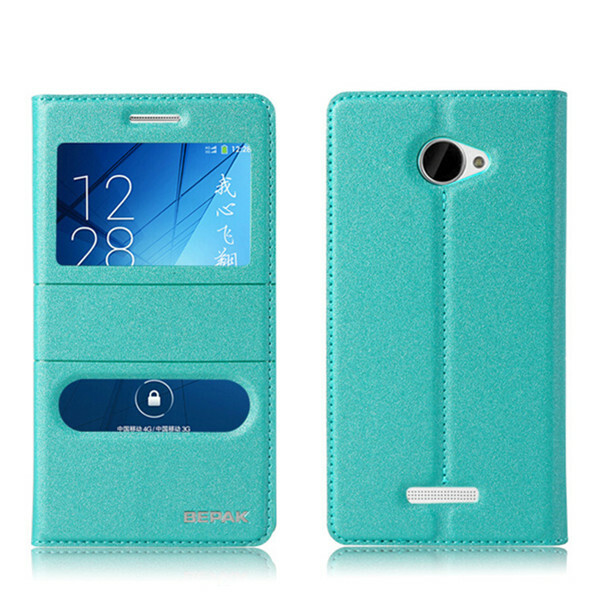 Description:Compatible With: HTC One M9Type: Flip CaseMaterial: PU Leather Optional Co.. 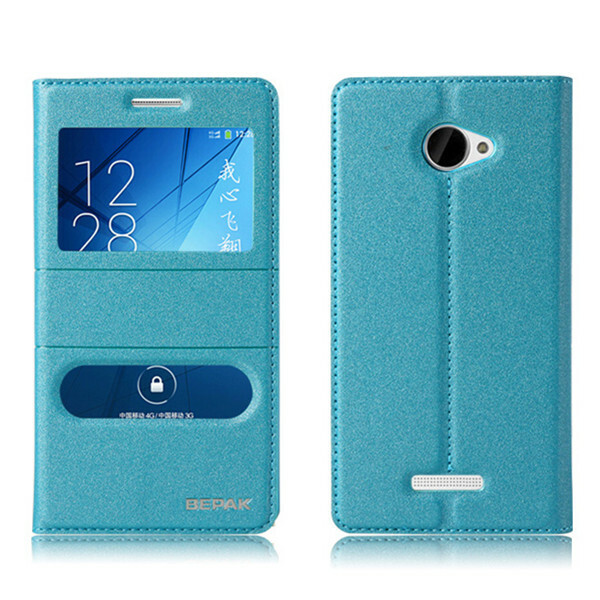 Description:Compatible With: HTC One M9 Style: Matte Material: PU Leather Optional C.. 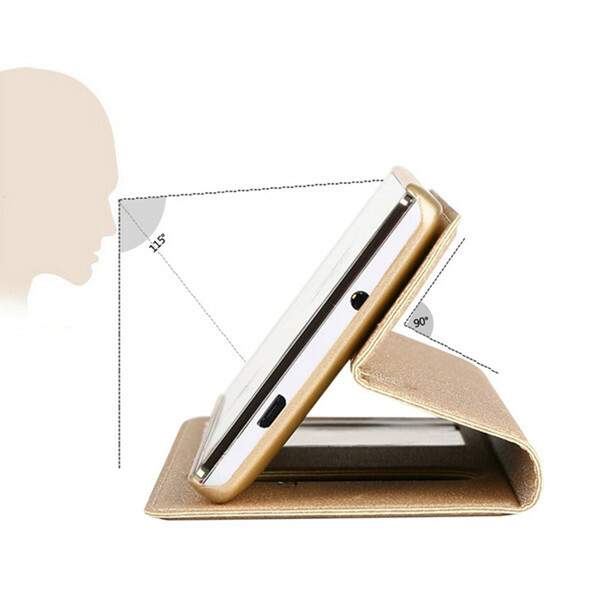 Description: Compatible with: DOOGEE IRON BONE DG750Color: Black, White.. 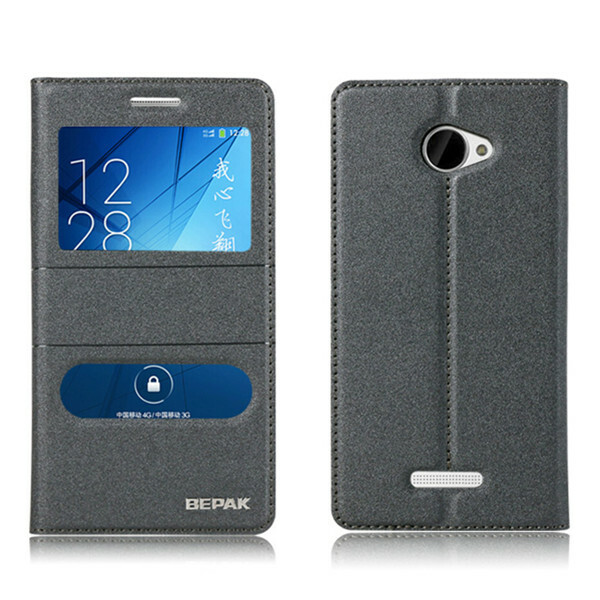 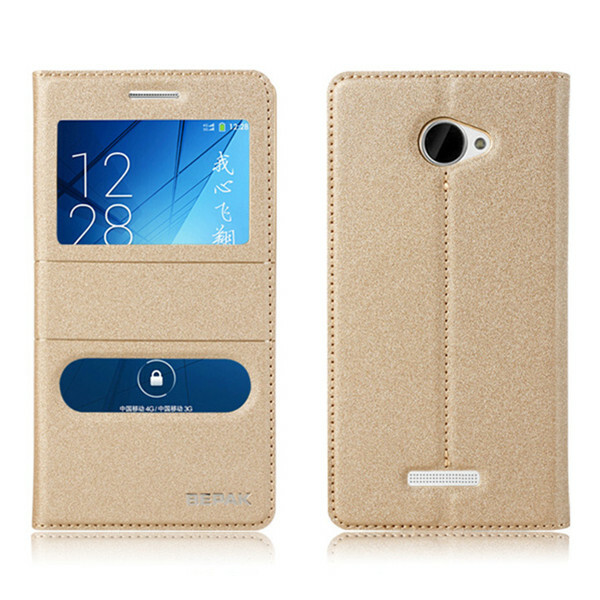 Description: Compatible with: CUBOT X10 Style: Flip Case Material: PU leather Featu..